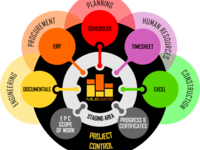 I have used this platform for more than three years with the company Bonatti S.p.A.
Pros: The Milemate is a great application for managing Project Control for all types of projects. The platform is very easy to use and intuitive. You can customize the software according to your design needs. The final report is easy to see and customizable. In addition, the application allows you to extract or import data in EXCEL format. Even with the Free edition you have access to plenty of features. The portal can be customized: you can specify the colors of the colors theme, choose a font and also add your organization logo. Technical support is efficient, the staff is prepared for any situation and resolves quickly any problem you encounter. The design is excellent and you know its simplicity. I can say it's worth trying. I highly recommend. Pros: Innovative application for Project Controlling applicable to any kind of projects. Powerful and flexible in creating customized reporting both internally and for customers. Prepared and effective technical assistance. 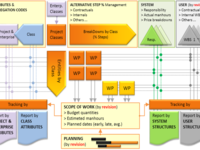 Competences made available at all levels, ranging from software development to application with customization to the project. Cons: The initial approach to software requires effort, as providing strong customization capability is not always intuitive. Pros: I like the way it organizes the various information. It helps to track physical progress while simultaneously analyzing all aspects of actual costs. Cons: Probably not very intuitive from the beginning. We have to work hard to be able to appreciate all the potentialities of Milemate!. Overall: The ability to organize a company with timely schedules. Be able to understand in advance if the project is in line with the expected costs and times. Pros: The architectural flexibility of the system to better reflect the executive design. Also worth mentioning is the possibility of making changes during the work. 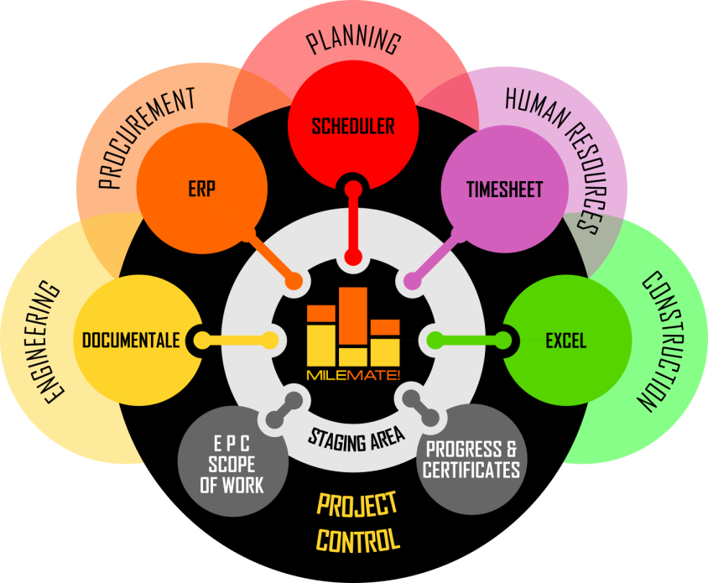 The perfect Planning and Project Control information system. Pros: MM is more than a specific software in order to share the right information to represent the actual status of projects and to anticipate future. 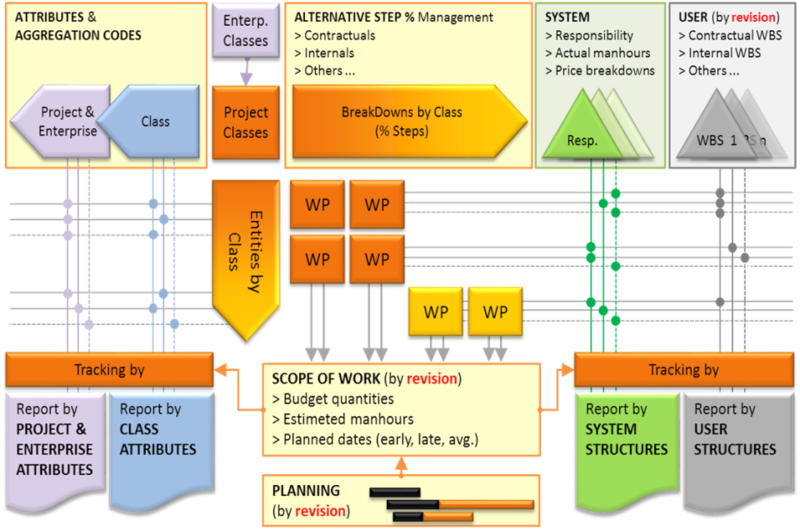 MM is a company development of the Project Planning & Control methods and philosophies. 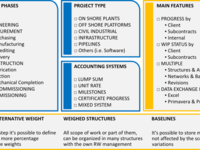 In Basis Engineering, MM is the Project Control System to face the complexity of the Oil & Gas market. Cons: Stability testing, just in the early release. This problem was solved by subsequent developments. Excellent tool for precise control of the Project. 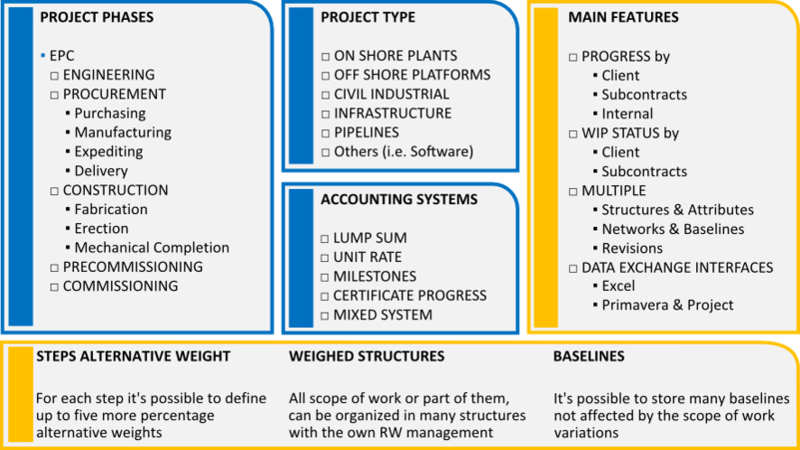 Pros: From my point of view, it's very helpful the compatibility with Excel and P6, and the easy way to obtain customized reports with all the needed backups, in order to prepare clear reports for the Customers and the Project Management. Cons: The initial upload of the project, require a discrete effort, however well rewarded during the management of the project.